On this day in 1991 HSBC Holdings listed on the LSE. The following chart plots the average monthly out-performance of the shares over the FTSE 100 Index since 1994. 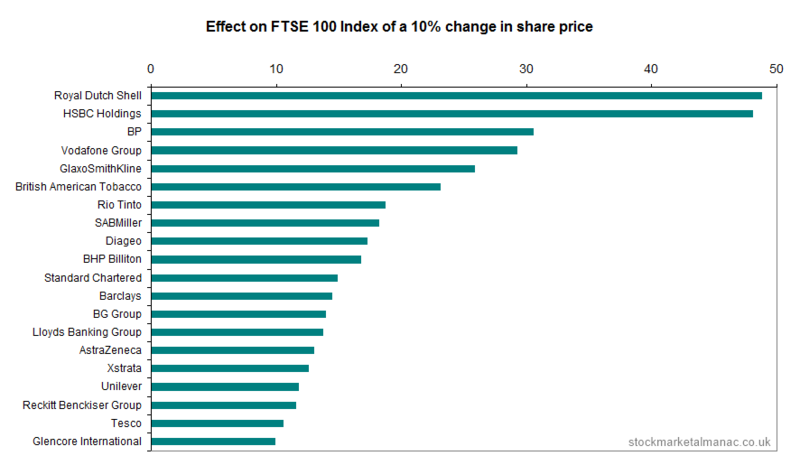 For example, on average HSBC Holdings has out-performed the FTSE 100 by 3.7 percentage points in July. The strongest month for HSBC Holdings shares relative to the market has been July (the shares have out-performed the market in this month in 13 of the last 19 years). 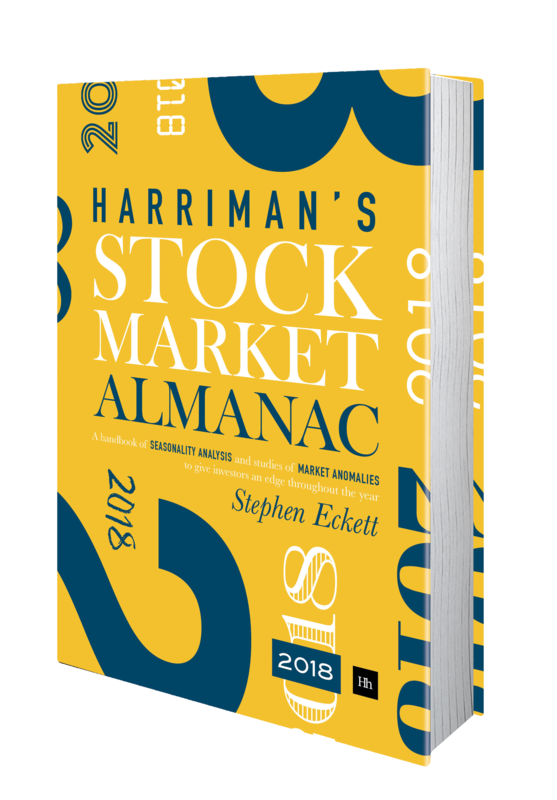 The weakest month for HSBC Holdings relative to the market has been March (the shares have only out-performed the market in this month in 5 of the past 19 years).